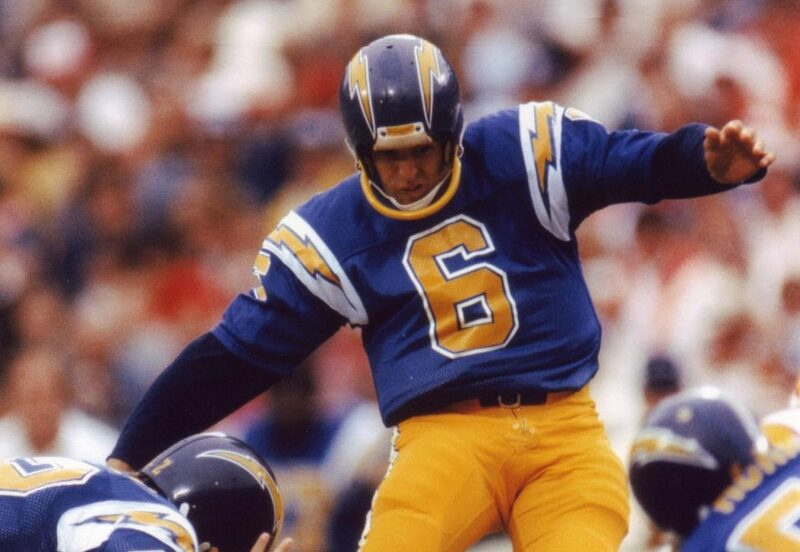 As the third-most accurate placekicker in NFL history at the time of his retirement, Rolf Benirschke had an illustrious 10-year career with the San Diego Chargers. The Pro Bowl kicker was named the 1983 Walter Payton Man of the Year, and 11 years after retiring he was inducted into the Chargers Hall of Fame. 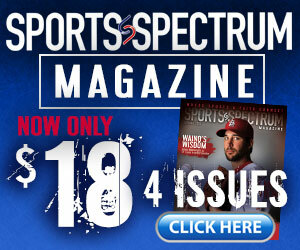 In his second NFL season, Benirschke was diagnosed with ulcerative colitis. He would be forced to embark on a journey that would lead to deep despair and self-discovery. It would require four major abdominal surgeries and challenge his very life before returning him to the highest of heights. Benirschke played in three of the greatest games in NFL history: “The Holy Roller” of 1978, “The Epic in Miami” on Jan. 2, 1982, and “The Freezer Bowl” one week later, Jan. 10, 1982. On this inspiring episode of the podcast, we talk to Benirschke about being a kicker, the mentality of rebounding after a big missed field goal, coming to faith in Christ during his NFL career, playing in two of the greatest playoff games in back-to-back weeks in January 1982, and overcoming life-threatening illnesses to return to the NFL and ultimately use his story to encourage others.